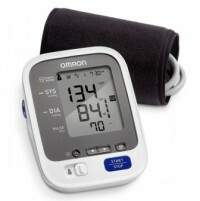 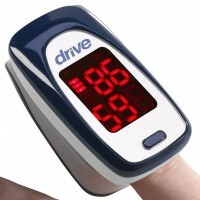 Blood Pressure | SHOPRotech.com, Inc.
About 1 in 3 adults in the U.S. has high blood pressure, which increases risk for dangerous health conditions. 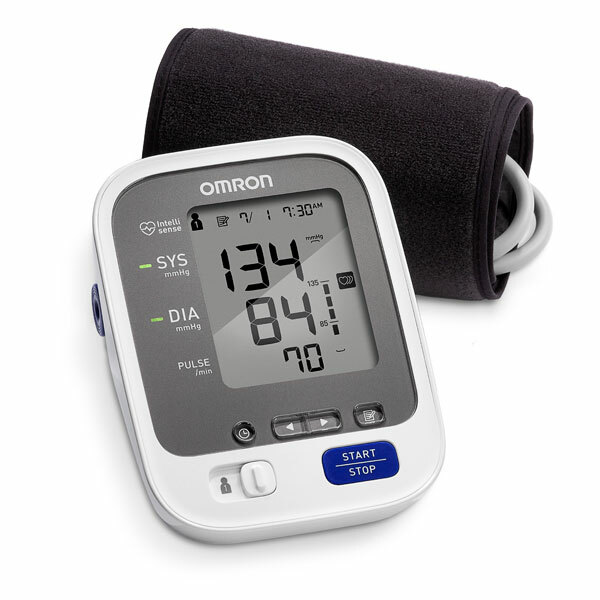 Monitoring your blood pressure at home is key to managing hypertension and helping your healthcare team know if treatment is working. 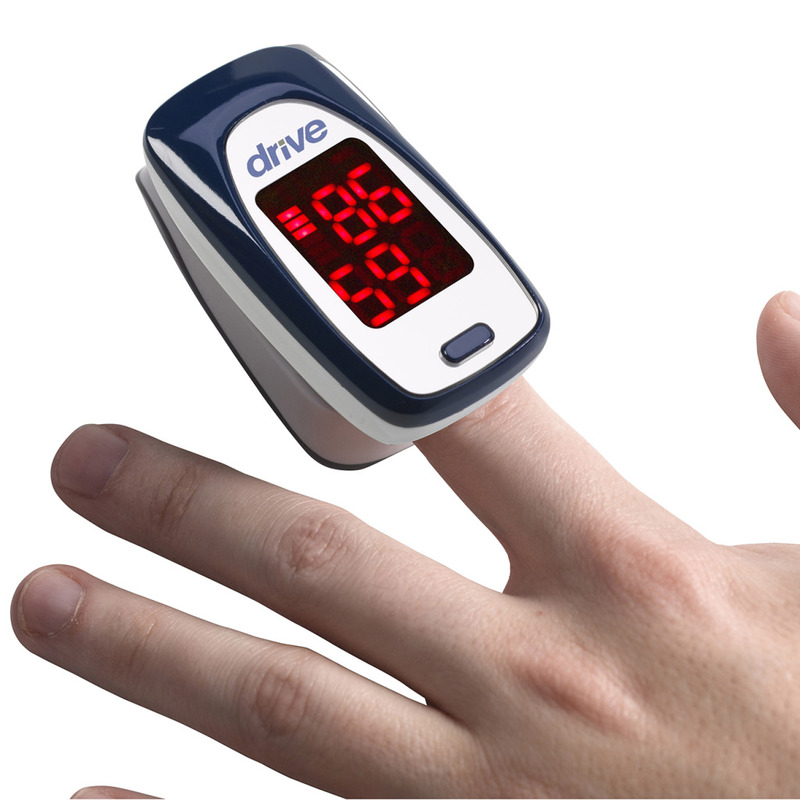 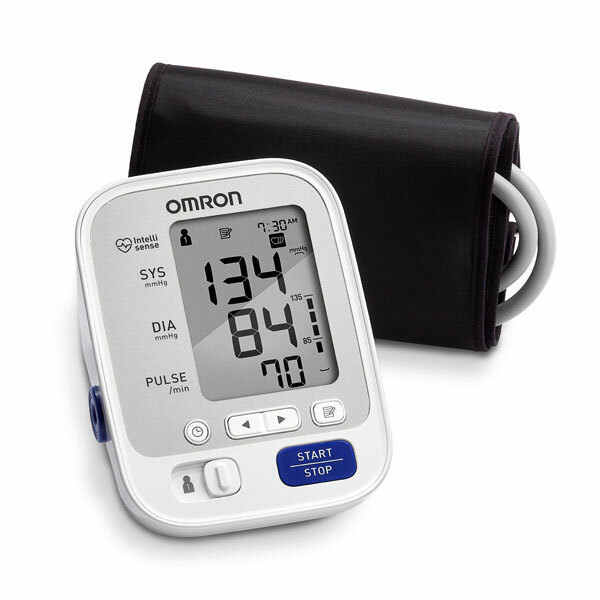 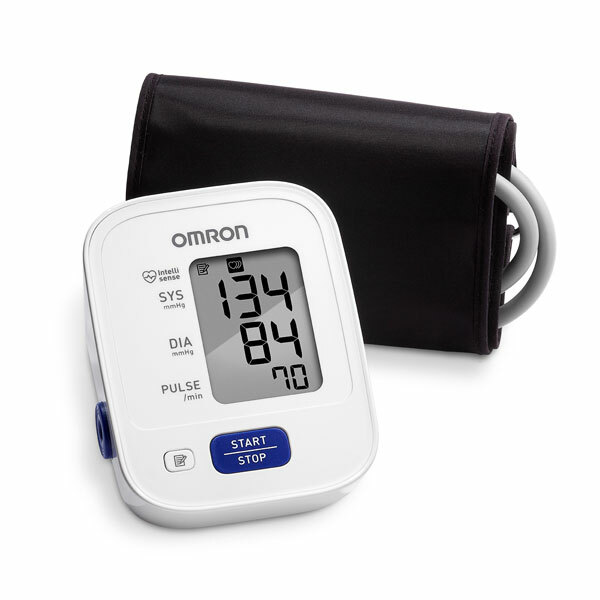 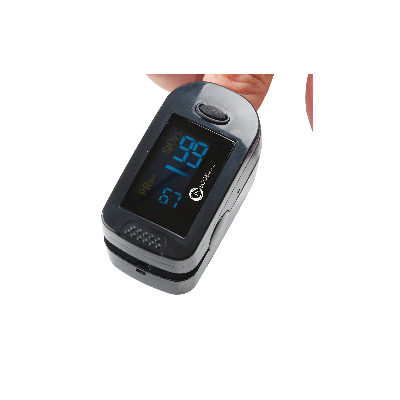 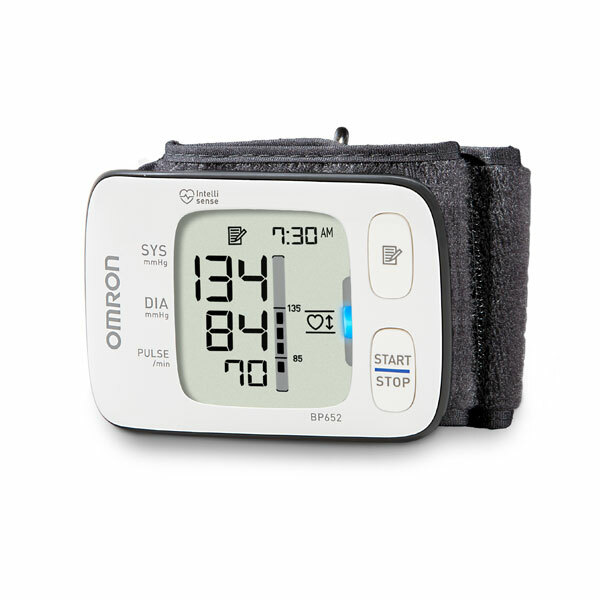 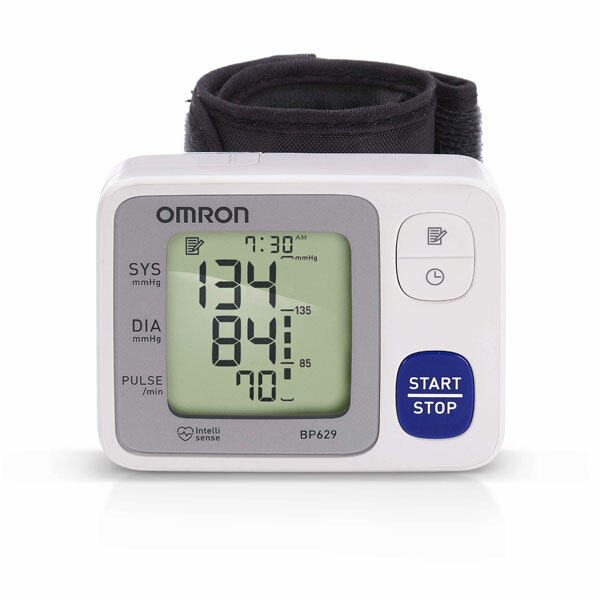 SHOPRotech’s selection of Blood Pressure Kits provide a variety of ways to easily and conveniently check your blood pressure.